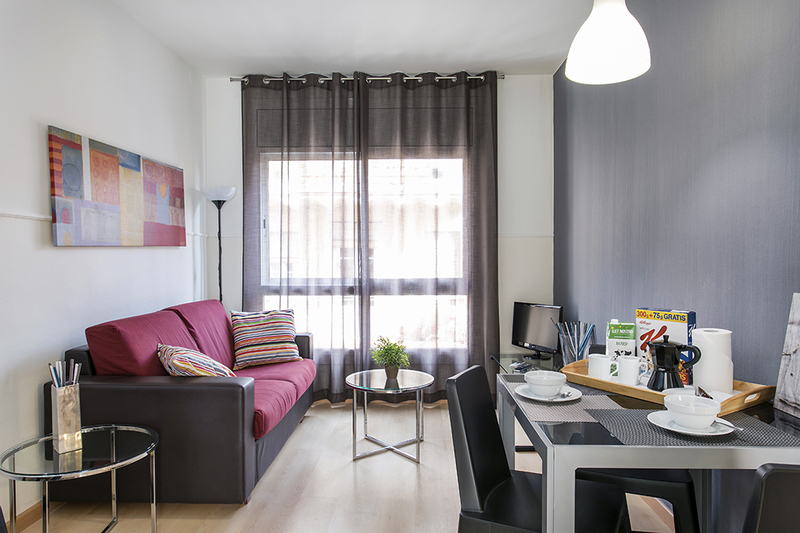 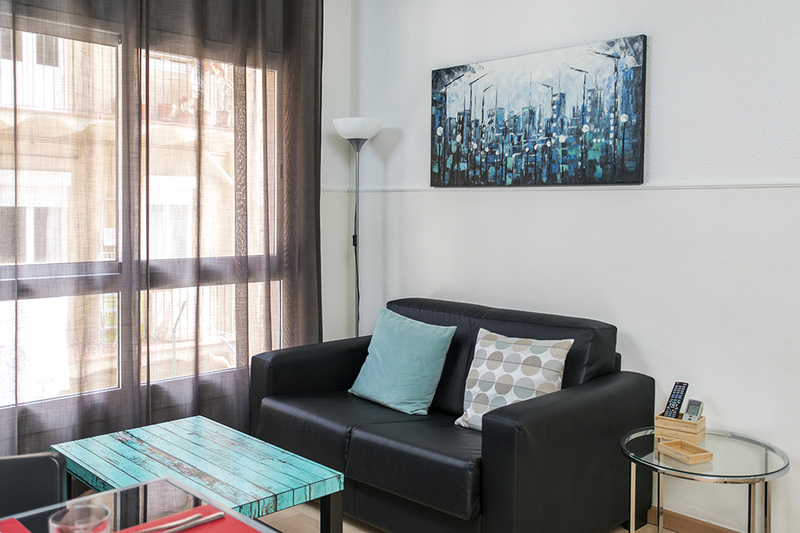 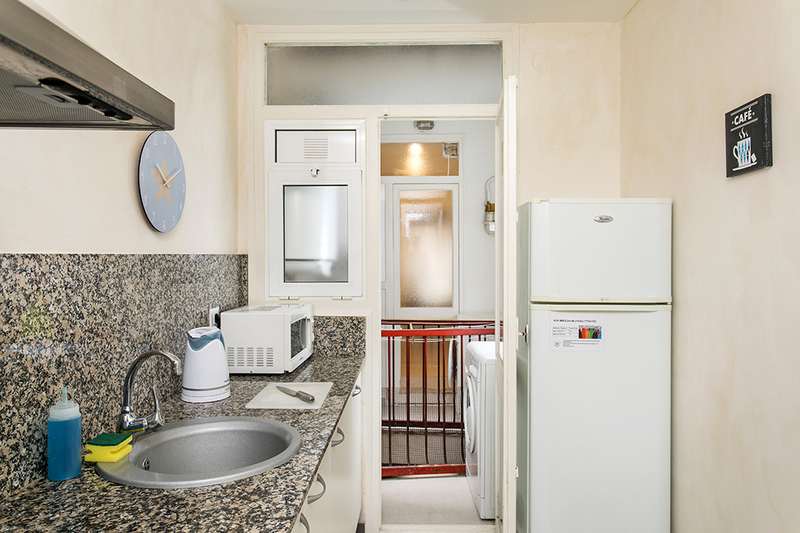 Our two bedroom apartments in Barcelona at this location are bright and offer a functional layout. 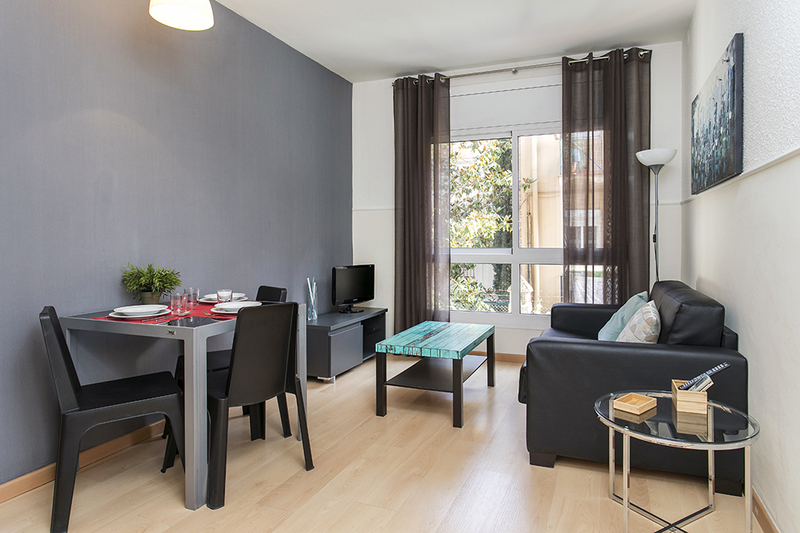 Its living room plus two separated bedrooms give enough space for family or groups up to 4 people. 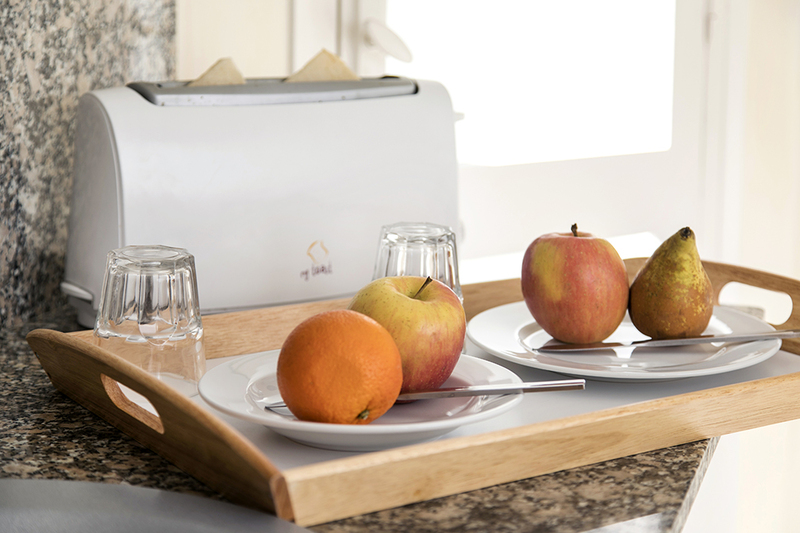 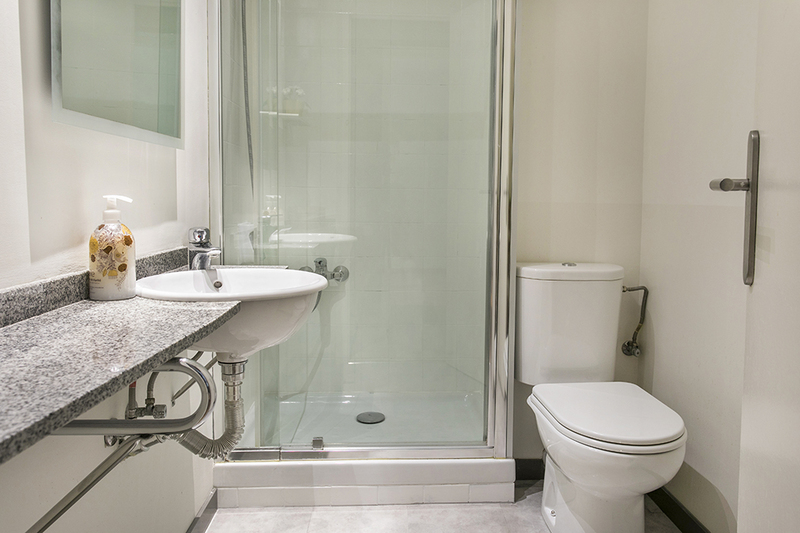 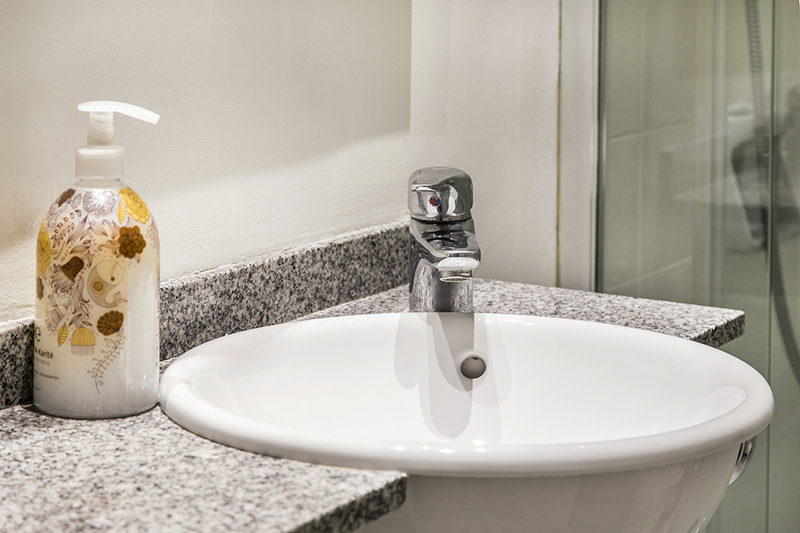 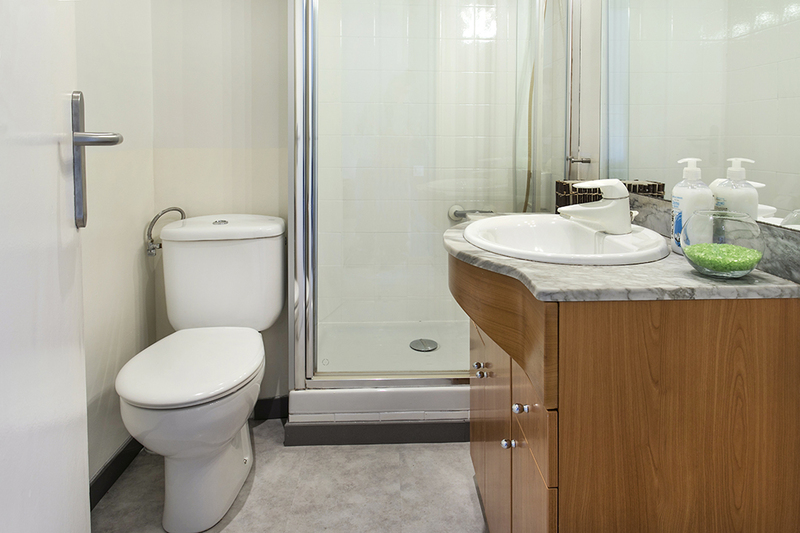 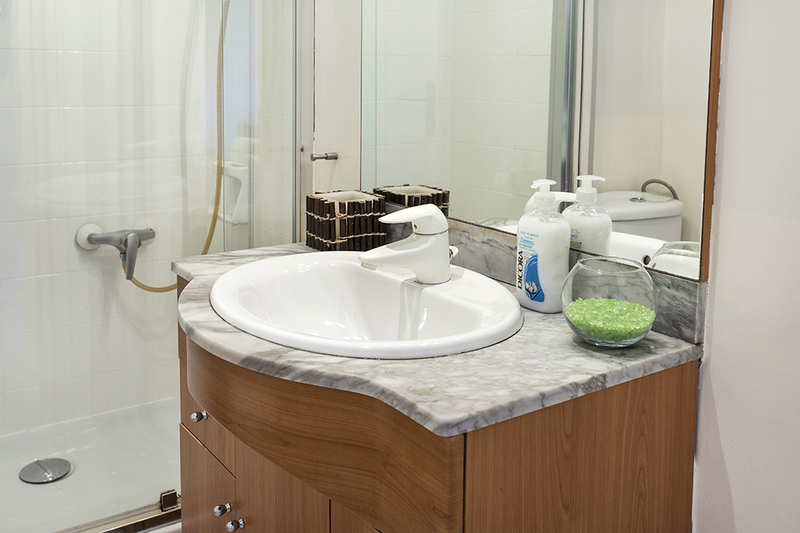 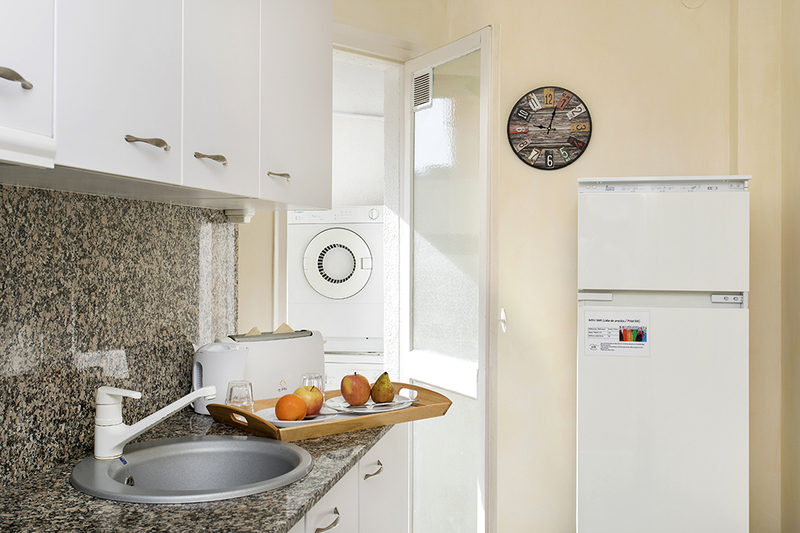 They also feature a fully equipped kitchen and bathroom with washing facilities. 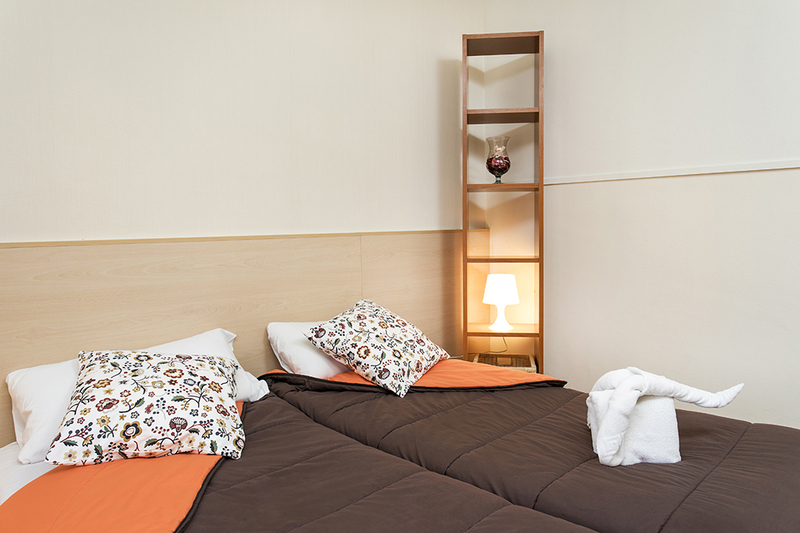 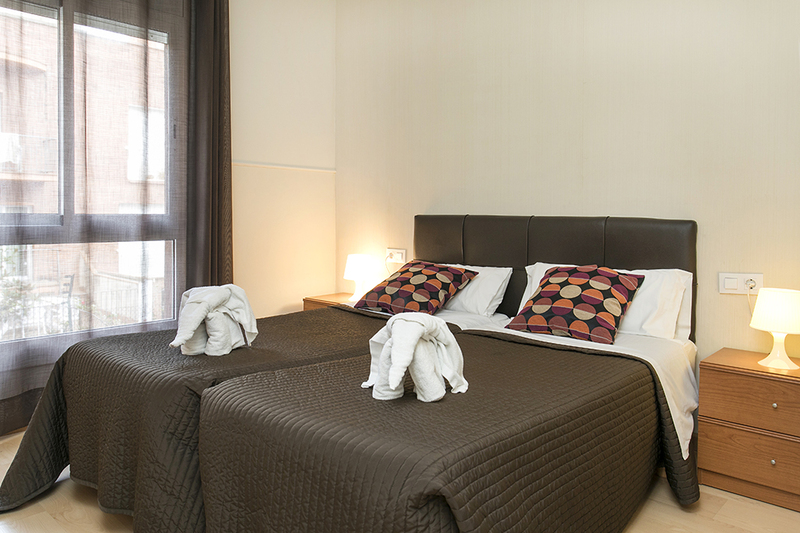 The bedding consists of two single beds in the main bedroom and a single bed with a truckle bed in the second bedroom. 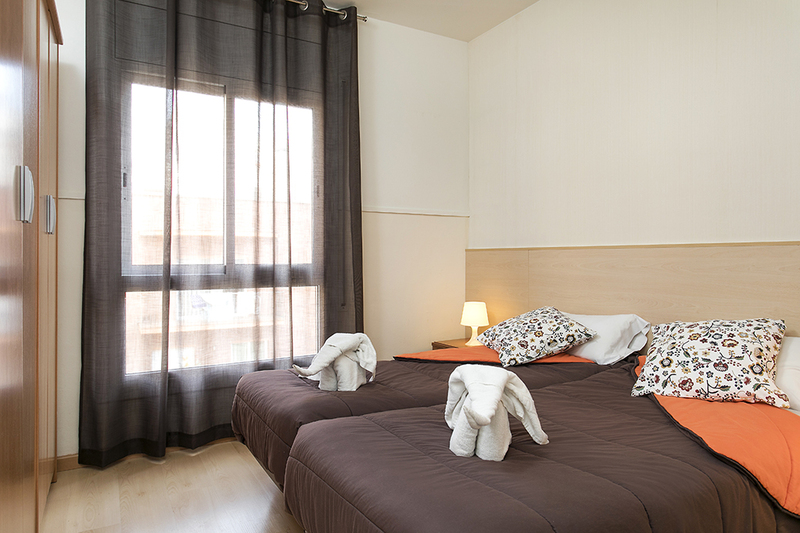 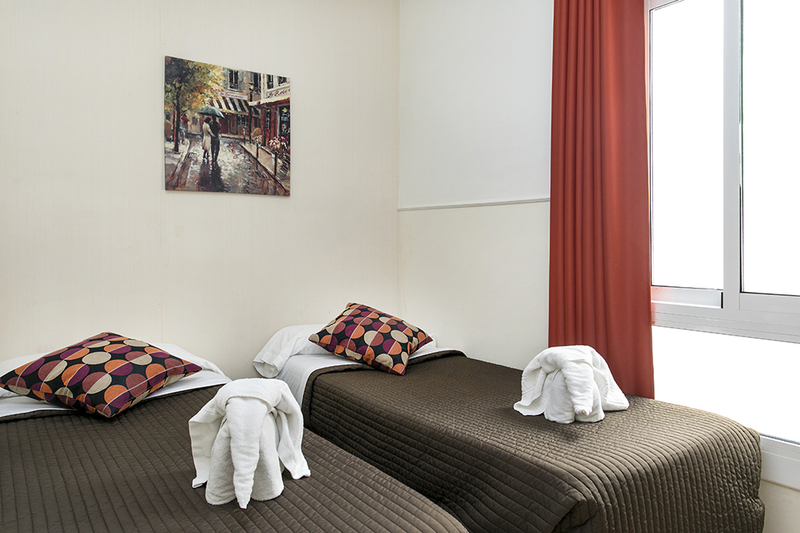 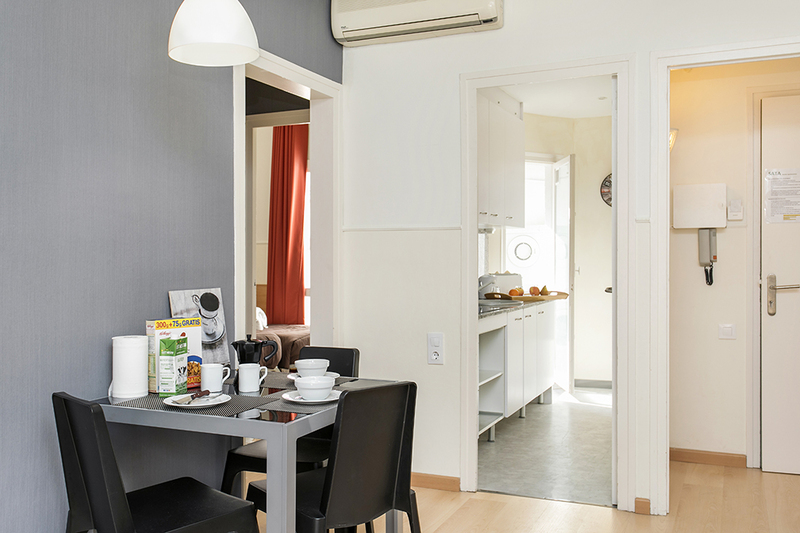 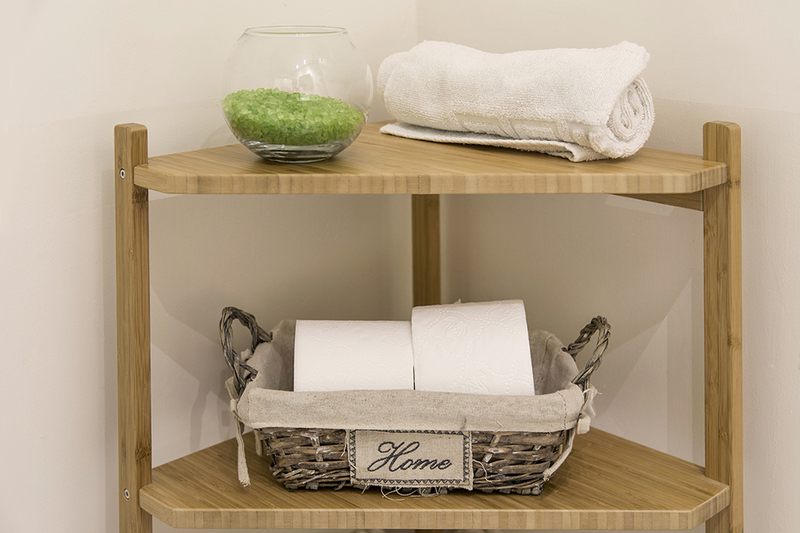 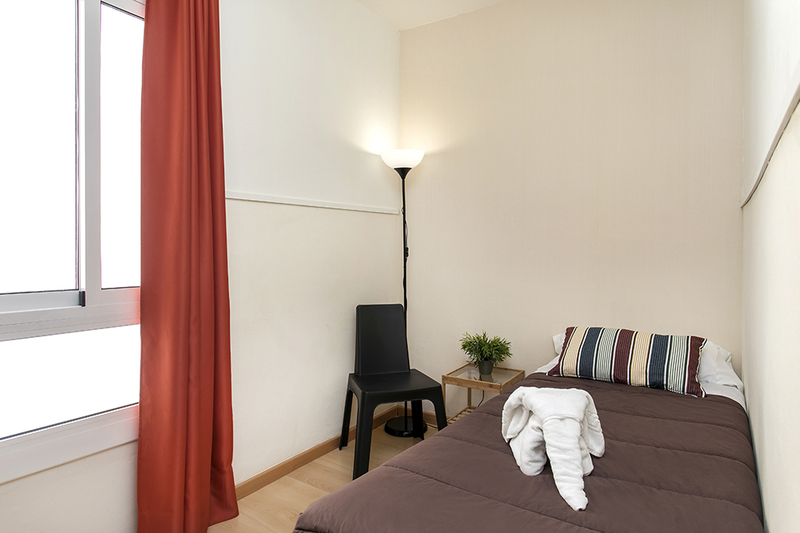 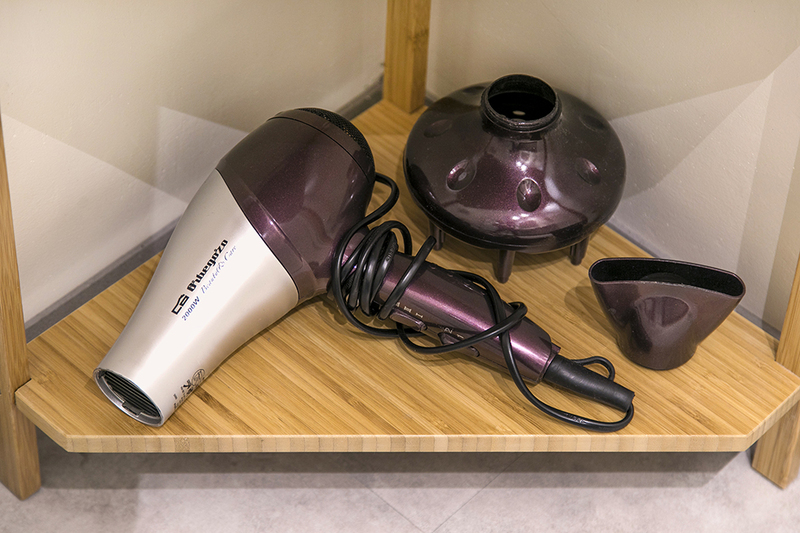 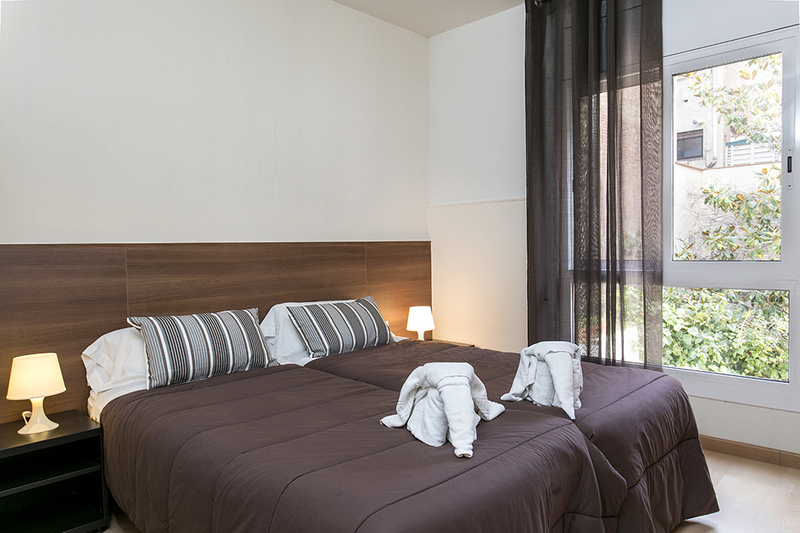 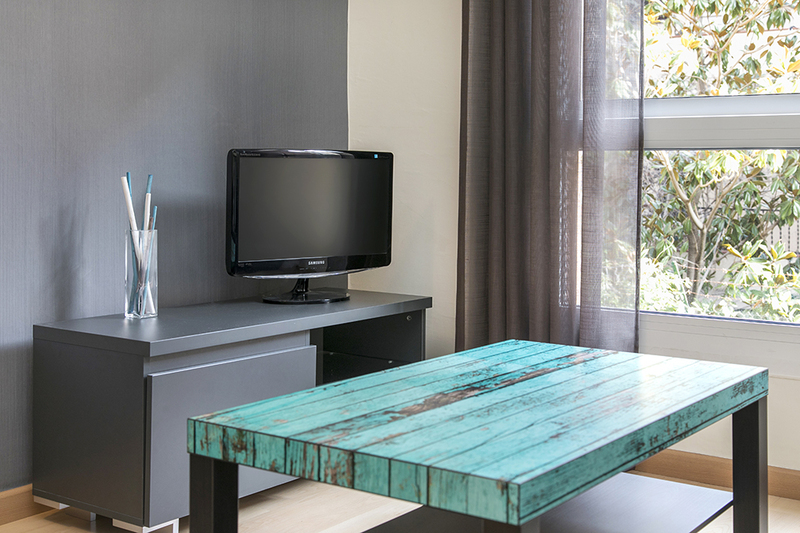 Linen and towels are provided, so you just need to pack up your clothes to enjoy your accommodation in Barcelona…the rest is on us!